This week we were proud to welcome Nicholas Melillo, a.k.a “Nick R Agua”, to Prime Time. At a young age, Nick is already a proven industry veteran. Now Nick is the owner and founder of Foundation Cigar Company and in less than three years his company is carving out its own niche in the cigar industry. 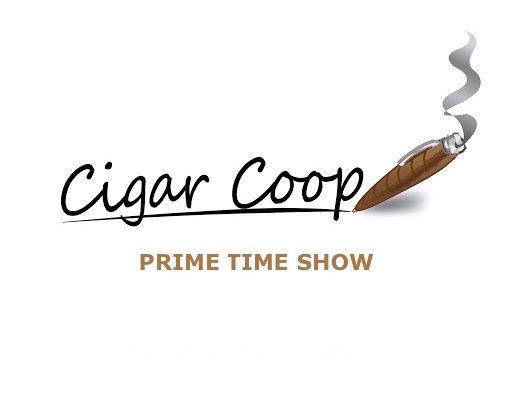 We go in depth with Nick’s career and what he is doing at Foundation Cigar – Prime Time style. Plus in our Debonaire Ideal segment, if you need to know what to get your favorite cigar industry personality for Christmas, we’ve got a segment to help you do so. 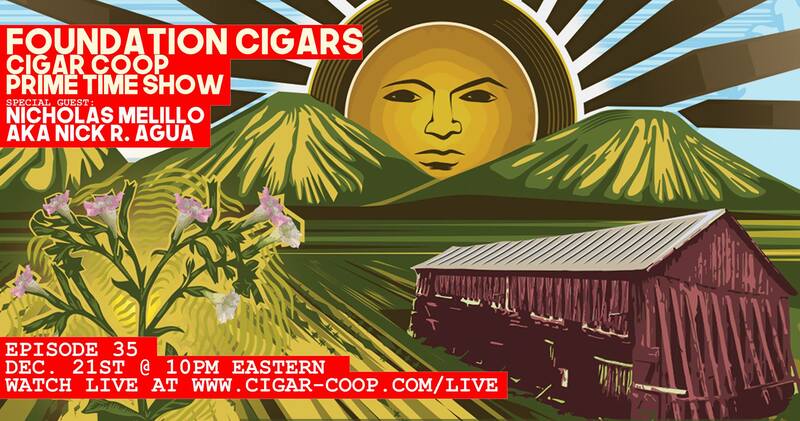 Finally, Cigar Aficionado’s Top Ten is now in the annals of history and we will assess how well they did in our Deliberation segment.